On this episode of The GAP Luke Lawrie, Joab Gilroy, and Nathan Lawrence recap their fight for survival in Zedtown: Outbreak Sydney, the real world humans vs zombies game of tag. They also talk about Rainbow Six: Siege, Star Wars: Battlefront, Elite: Dangerous, Xenoblade Chronicles X, and more. In the news Telltale is creating a Batman game, Kojima’s new studio is teaming up with Sony, and Destiny introduces level boosters. 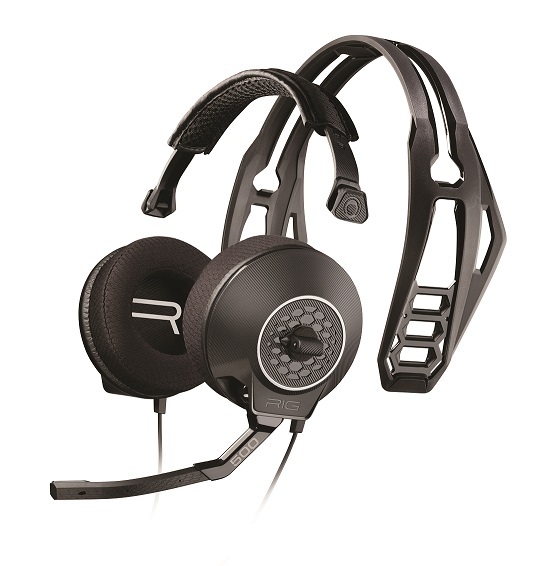 We also draw this months RIG 500 headset giveaway thanks to Plantronics Gaming and Double Jump Communications. 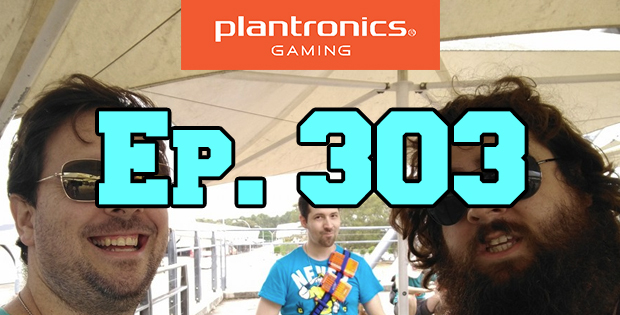 This episode goes for 2 hours and 10 minutes, it also contains coarse language. 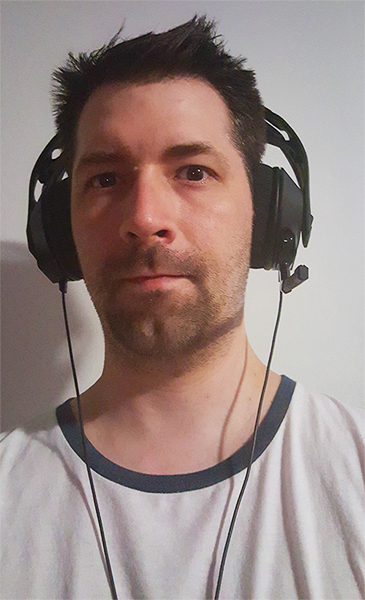 Luke getting serious with a Plantronics Gaming RIG 500 headset.